The IANTD Technical Wreck Diver course is designed to introduce the diver into the technical diving aspects of wreck penetration. If you want to dive inside of shipwrecks, and penetrate to beyond where the light can penetrate, then this your first step. 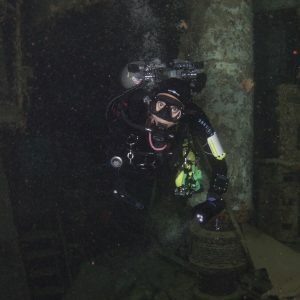 With this course, you'll learn proper techniques and equipment requirements for safely entering and navigating shipwrecks with open circuit doubles or a sidemount configuration. 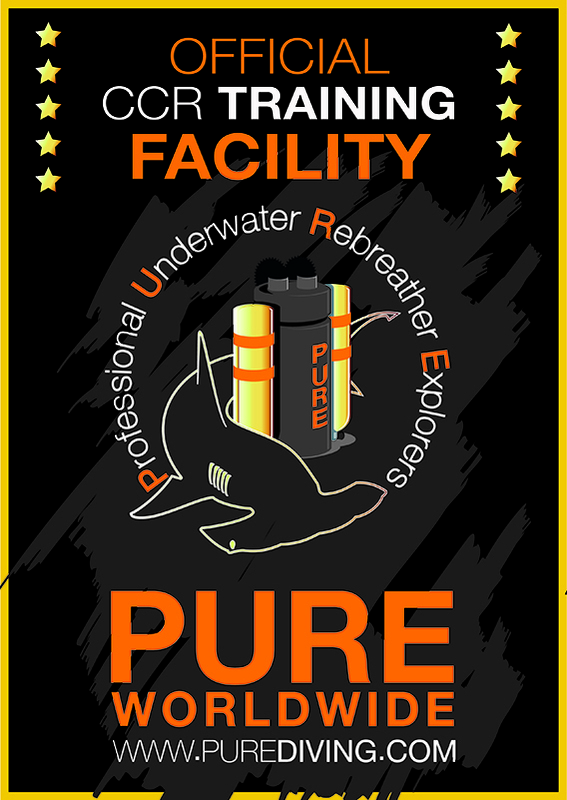 This Program is designed to develop wreck diving skills within the limits of light penetration and to insure that divers are aware of self-responsibility and capable of risk management in overhead environments. 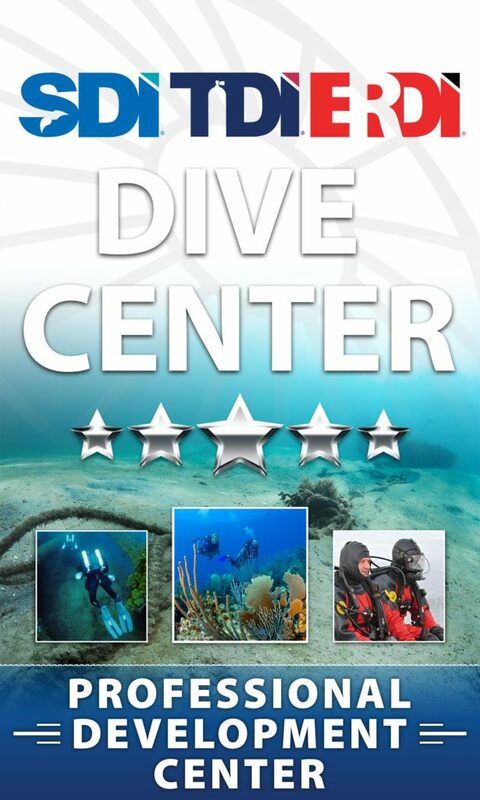 How deep can you dive with the IANTD Wreck Diver Program? satisfy the instructor that the student has the ability and knowledge to continue into this level of training.